Are you a Sheep or a Wolf? Only you know what’s right for you, so ignore the rest. Seek freedom, work remotely and be yourself. 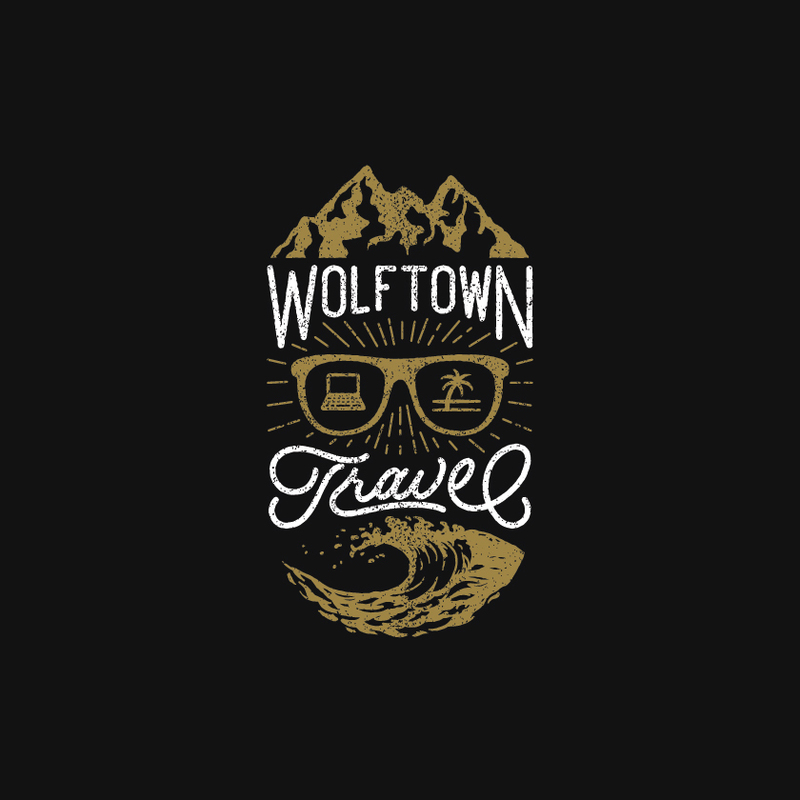 Let this Tee remind you to #StayWolf on your travels, stay focused and positive every day. First drawings and tons of illustrations, hopefully, worth the final result. 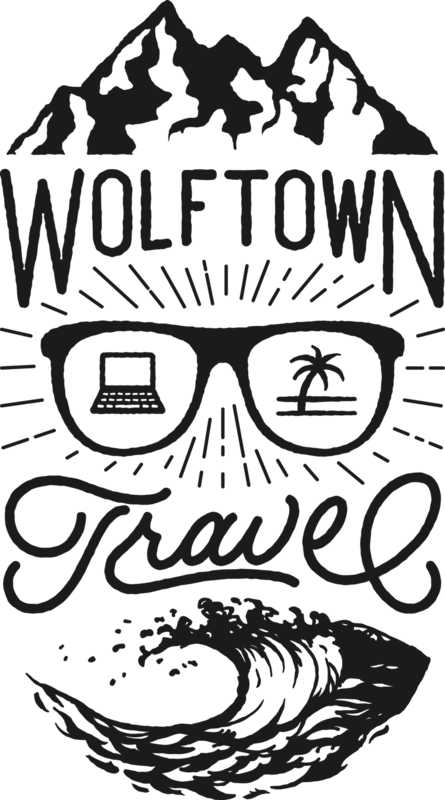 A design is a combination of an original Wolftown Travel logo with a remote lifestyle twist. 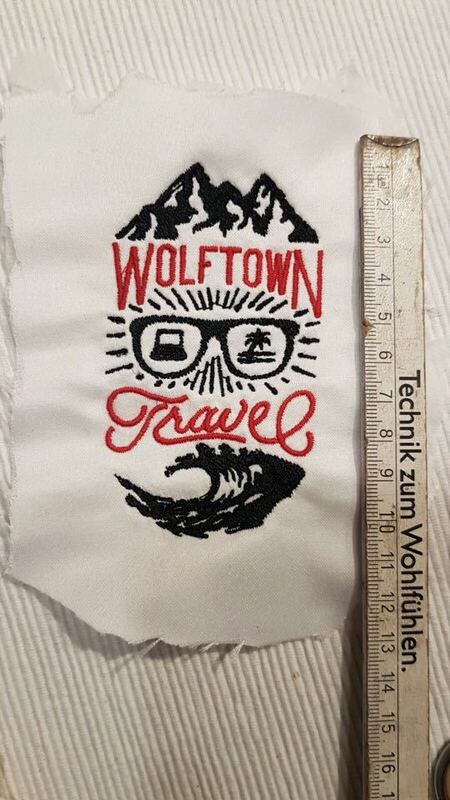 If you order, please stay wolf and share a picture with the #WolfAndTravel community. Thanks for your support & come to hang out with us in Tenerife! Having #StayWolf tee grants you free access (1 day) to work and chill at www.TheWolf.house office.